All of our products are lovingly designed, manufactured and finished right here in our workshop in Nottingham, UK, we’re very proud to be a British manufacturer. 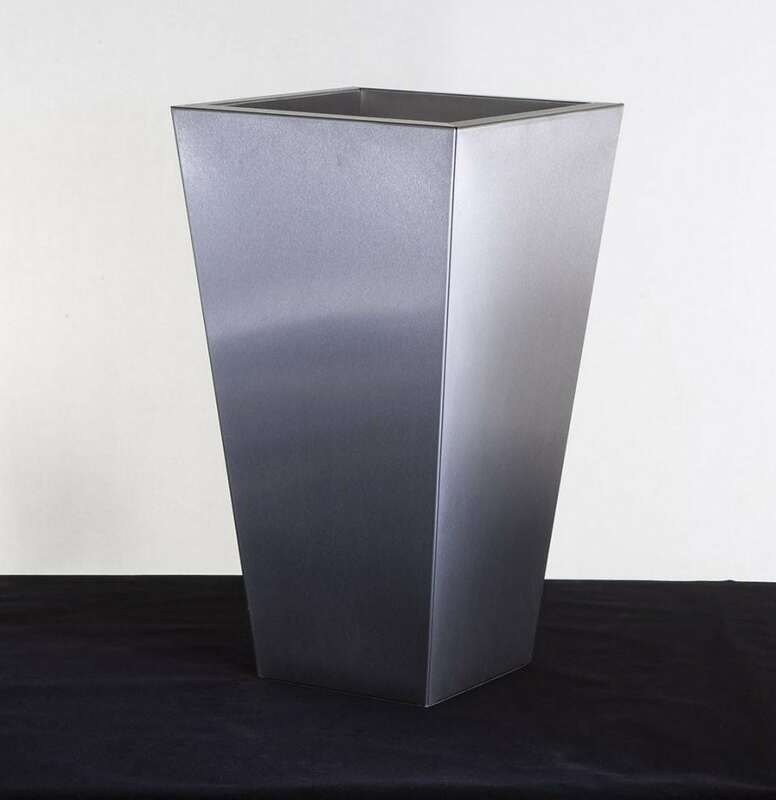 Using only the best high grade steel we produce premium pots and planters in attractive and modern designs. 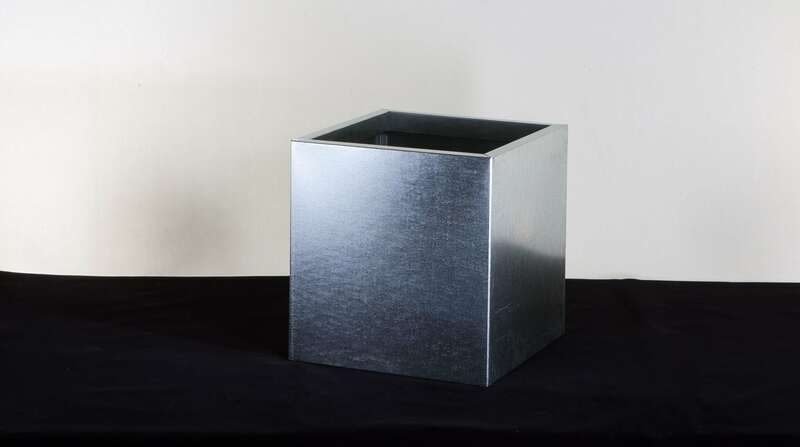 Our galvanised steel finish is just one of the stylish metal finishes that we offer here at Precious design. 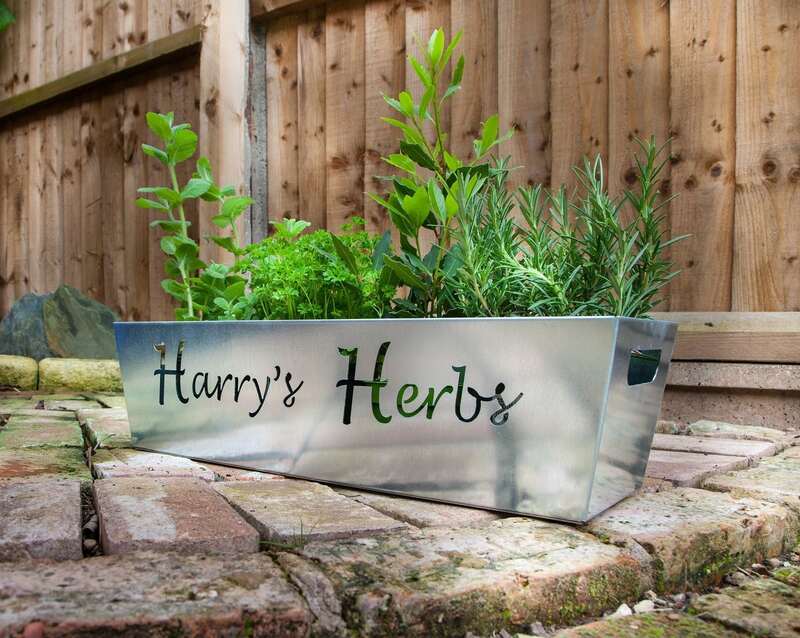 In addition to our many finishes we also offer a variety of different shapes and sizes which are perfect for both commercial and everyday garden use. 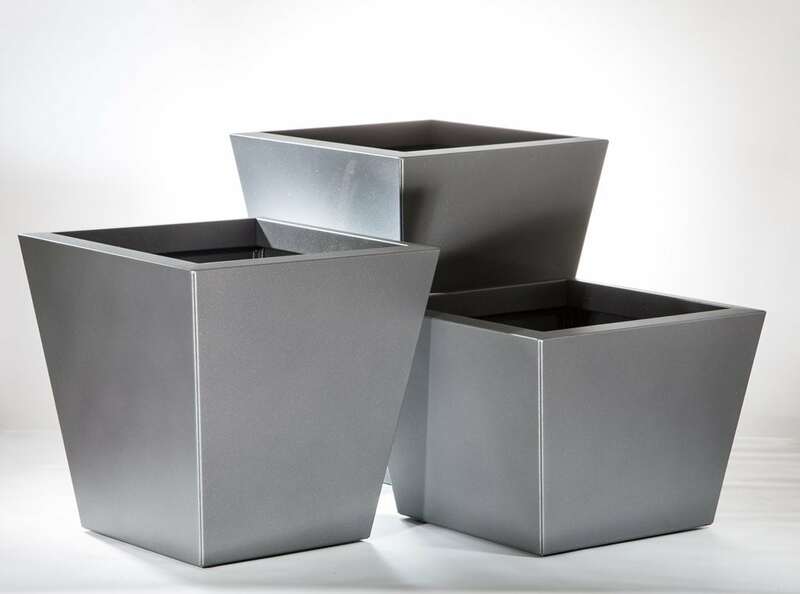 From small window boxes to large orders of extra-large cube planters, they’re a fashionable addition to any room, garden or outdoor space. 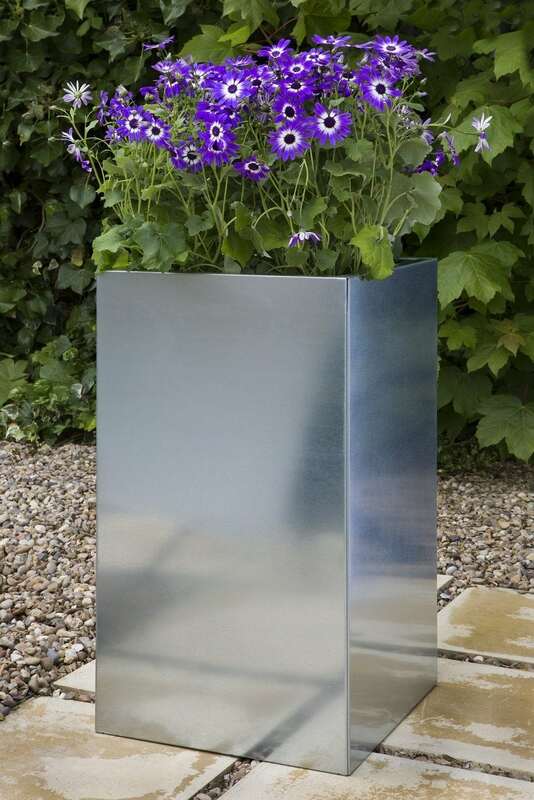 Take a look at our galvanised steel planters below! If you can’t find what you’re looking for get in touch with us to talk about custom design, we love working with our customers to create something exciting just for them.